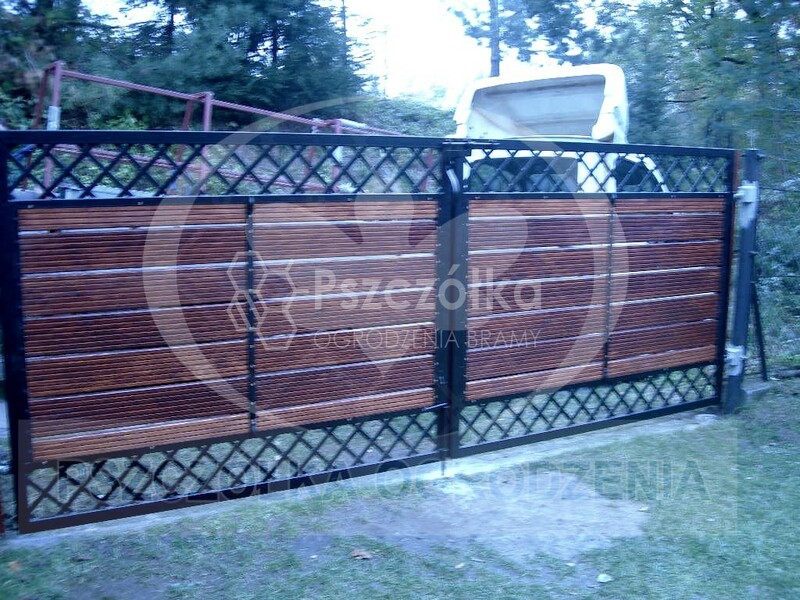 Fences made of natural woodWooden boards and rails. 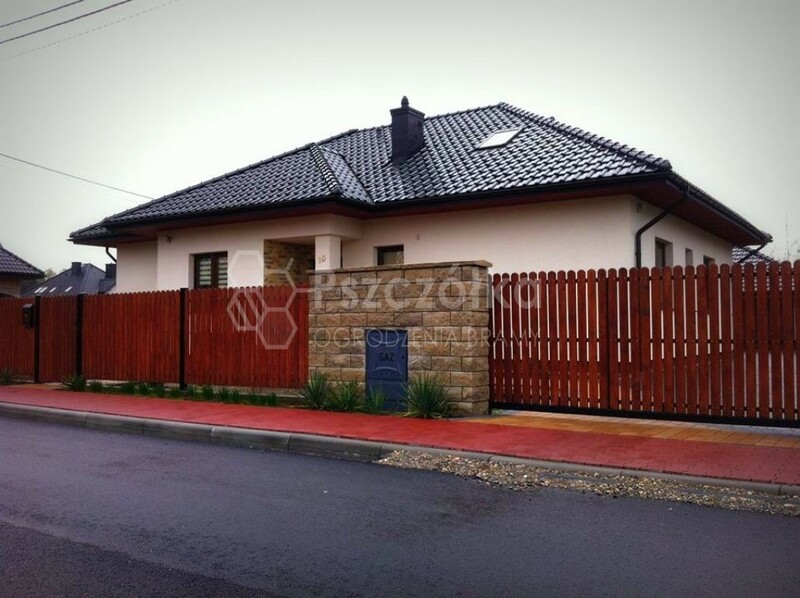 Ground and painted. 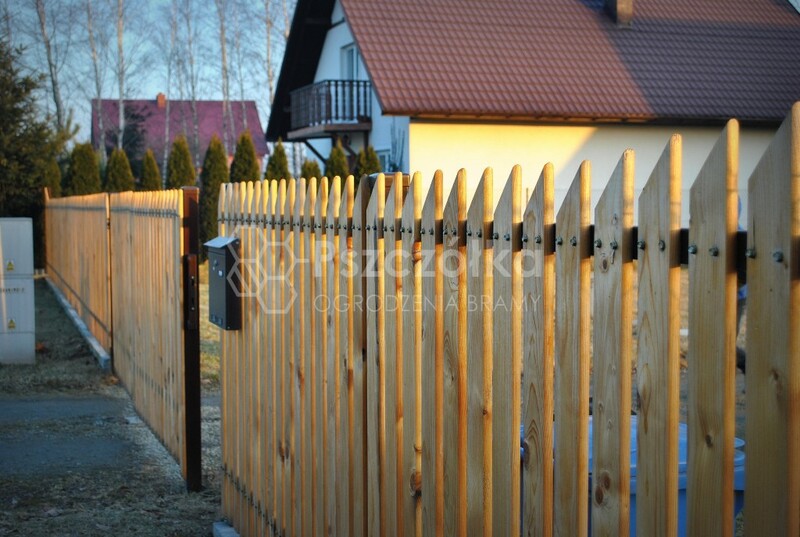 Wooden fences are one of the traditional and popular fencing systems. 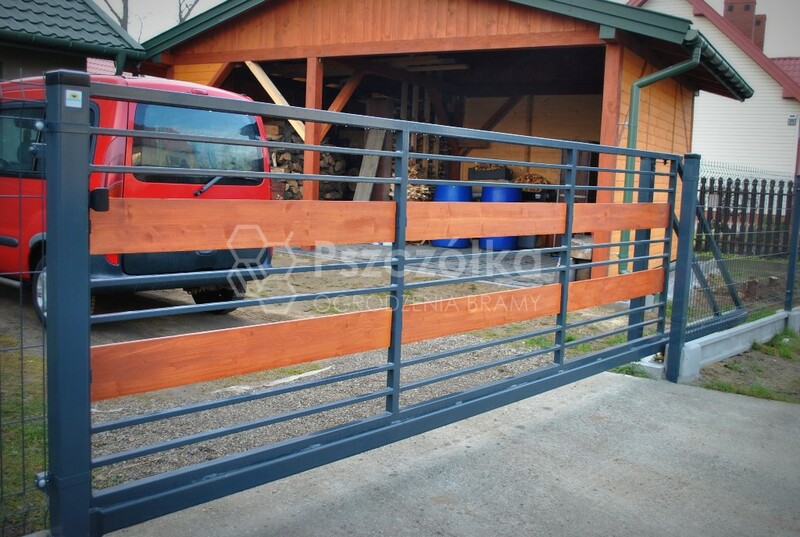 Wood is a natural material that requires impregnation and periodic maintenance. 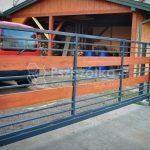 Boards and rails are polished and then painted to the appropriate color according to the wishes of the customer. 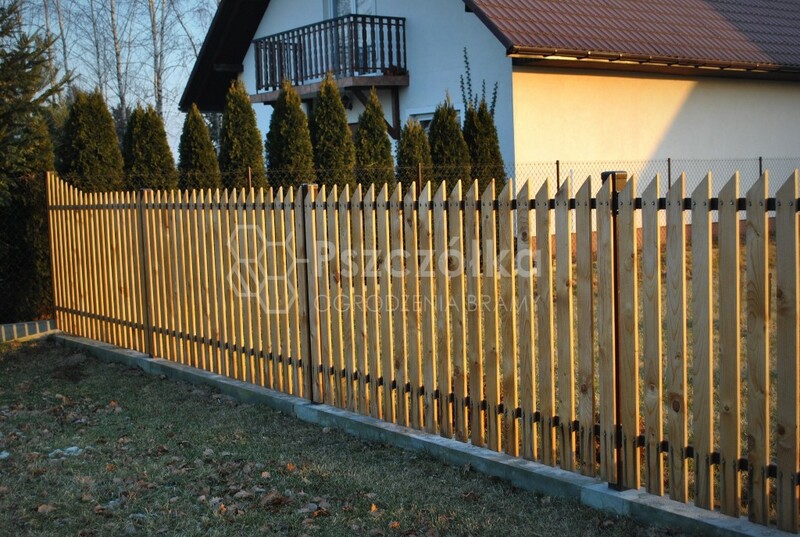 Wooden fencing systems consist of a metal structure (frame), filled with railings. 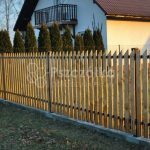 It is also possible to implement your own project in the form of a wood-metal duo (forged fencing combined with wood). 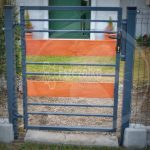 As a raw material for the implementation of the fence, we use rails from reliable producers, which are properly dried and prepared for impregnation. 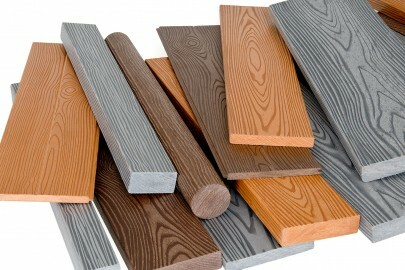 Polymer wood is an excellent and modern alternative for wood lovers. 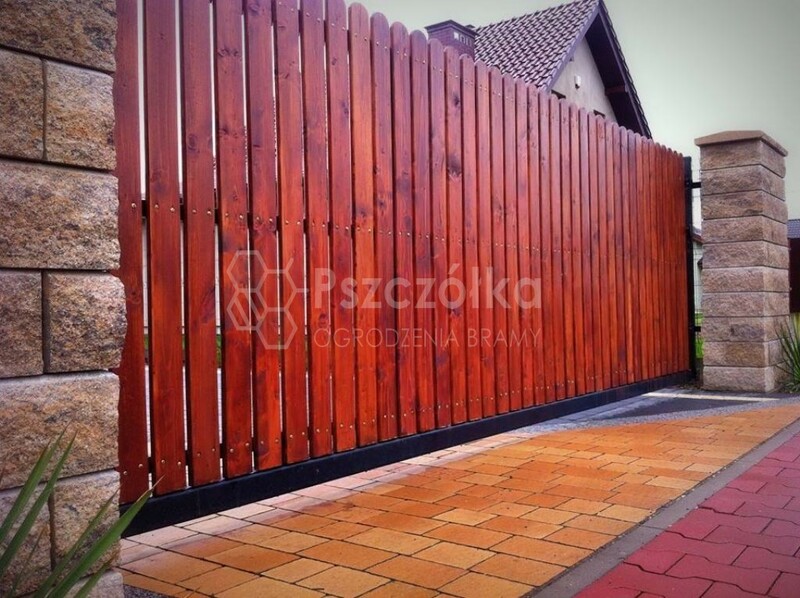 Polymer wood is 100% made of polymer material, and at the same time it is a perfect imitation of natural wood. 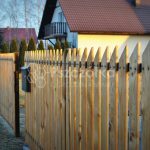 This product, compared to natural wood, does not require periodic maintenance, it is durable and resistant to weather conditions. 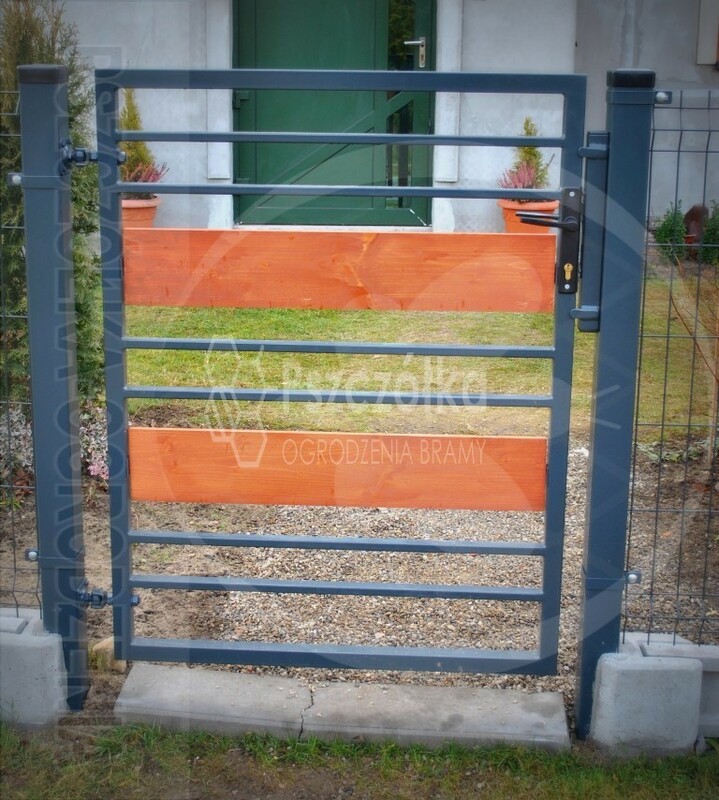 Resistance to UV rays guarantees lack of color decay and fading. An additional advantage is the low absorbability of around 0.5%.